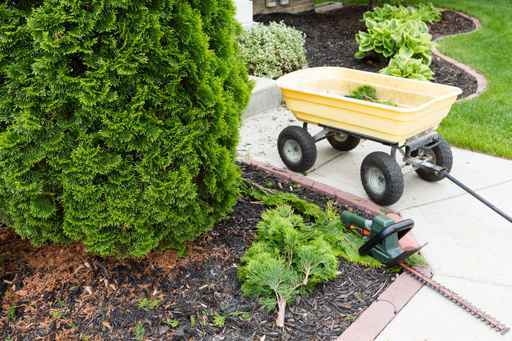 Mountain Landscape Contractors, Inc. “one stop shopping” approach to landscape contracting allows you to easily delegate total responsibility to one central office, from lawn maintenance, pruning, tree removal and clean-ups to irrigation, pond, lighting and hardscapes. Mountain Landscape Contractors’ modern fleet of vehicles is equipped to handle any size job. We also provide a full range of chemical maintenance services, including turf and shrub feeding, disease analysis, cure and prevention. Mountain approaches property maintenance as a long-term relationship, paying particular attention to the all-important finishing touches. We afford you the convenience of having one skillful company oversee an entire project, eliminating the need to enlist separate contractors for individual jobs. Our staff of certified and licensed professionals handle all facets of each landscape project, including professional design services. We will provide you with a list of recommended services, a strategy for your jobs completion and an operating schedule. Our work reflects years of experience and artistic expression that will enhance your property investment, whether your focus is refurbishment, practicality or pure luxury. Experienced personnel are available 24 hours during snowstorms. 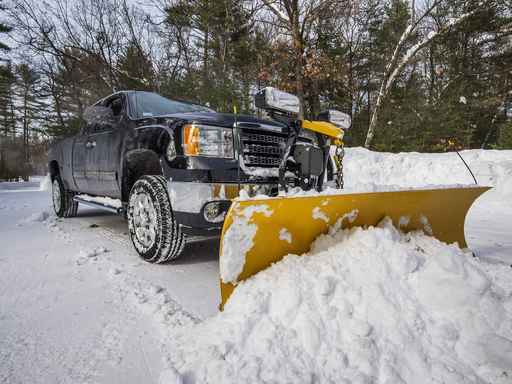 Our fleet is prepared to plow commercial, residential and industrial properties, shovel walkways, and apply sand or salt for ice control as required. Mobile heavy equipment is readily available to service your property during severe storms. We maintain continuity in personnel for each project, to ensure each job benefits from individual attention. 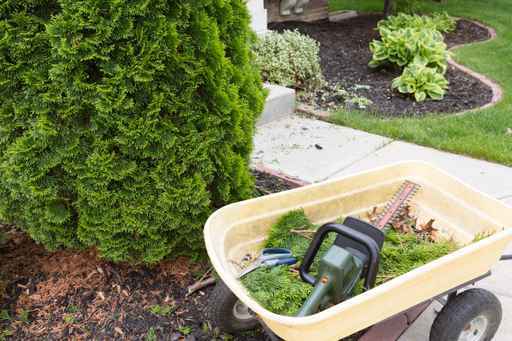 As our field personnel grow familiar with your property, they can best cater to its special needs as they maintain and improve its appearance over time. Trained estimators, purchasing agents and project managers work together to offer you concentrated attention, making client contact and account management simple for both customer and contractor. Our fully-staffed office is available to address your needs from 8:30 a.m. to 4:30 p.m. Monday through Friday. 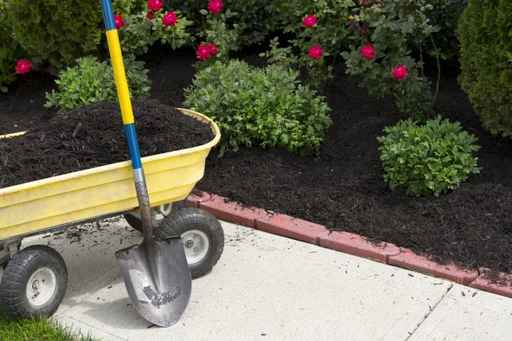 Mountain Landscape Contractors, Inc. is a full service landscape company that has built a successful reputation in commercial, residential, and corporate environments. Our expertise and attention to detail is reflected in every one of our projects, guaranteeing the superior quality you demand and deserve as we strive to preserve our commitment to excellence.